Nick Kückmeier, one of Europe's premier mouthpiece makers, has set himself the task to support the sounds, colors and possibilities for this group of instruments, to advance the joy in playing and to further the development with new technologies and innovations.. 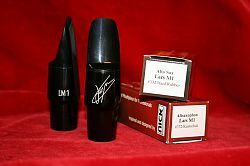 In cooperation with the famous artist and saxophone virtuoso Lars Mlekusch we brought a very special mouthpiece series onto the market – this „outstanding edition“ is becoming more and more „state of the art“ in the whole world of classical saxophone! Incomparable in response, dynamics and sound quality this model is our top mouthpiece for classical saxophonists and highly coveted by more and more famous artists. 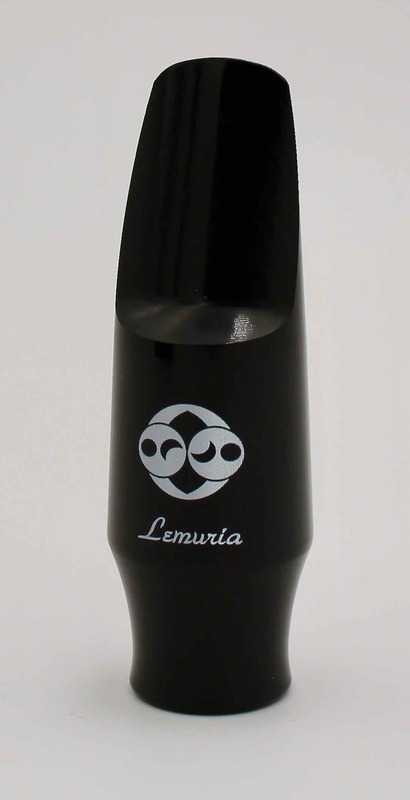 Perfectly adjusted to Légère Signature synthetic reeds for alto saxophone on this mouthpiece even the deep register can deftly be played – as if you’d never done anything else. every single demanding concert saxophonist. and very soft tones in the lower register.